We’re spoilt. So utterly, spoilt. In the Western Cape, we can walk in forests, hike up colossal mountains, and cruise along the beach tracking shipwrecks. We have a mountain that resembles a lion’s head, a peak that pays homage to the devil and a mystical cave the shape of an elephant’s eye. A day spent on our shoes could literally take you to any topographical feature – from wetland to desert. Right now though we’re going to get you excited about the mountains. 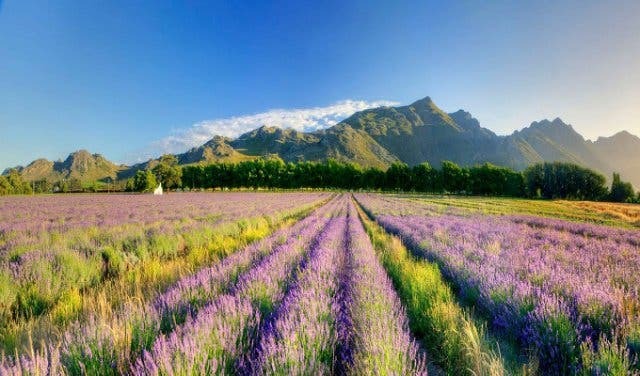 If missioning up a mountain sounds like your idea of a great day out, head through to La Motte in Franschhoek for great hiking and fabulous wine! 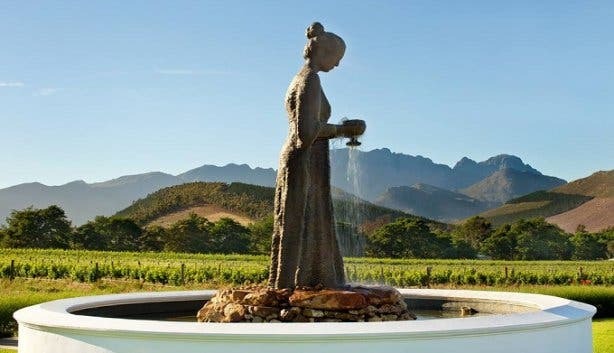 Well-known by vino vixens for their organic wines, La Motte is also home to a top-class restaurant (headed by Executive Chef Michelle Theron). 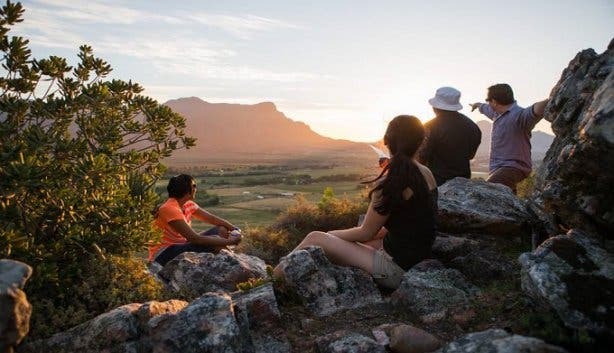 Amongst all these great discoveries in the Cape Winelands, La Motte has laid a hiking trail through their mountainous property that will take the adventurous spirit on an outdoor experience they won’t soon forget. This may be a cultured walk, but it certainly isn’t a picnic that calls for flip flops and sandals. Hiking shoes are a must, so leave the heels in the car for the wine-tasting afterwards. This trail is ideal for couples to get away from the hustle and bustle of the city, as well as the trendy hiking trails that made that friend of a friend Insta-famous. Guided hikes take place at La Motte every Monday morning, and self-guided hikes can be undertaken every day of the week except Sundays, so from Monday to Saturday. 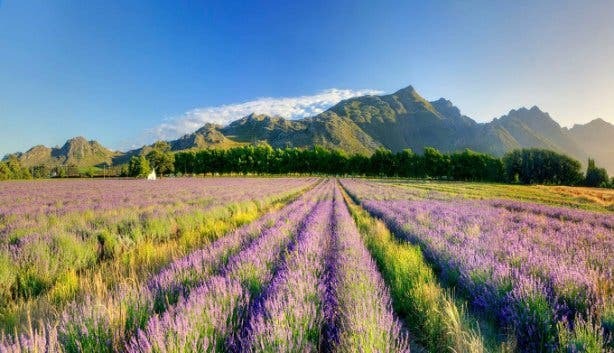 On the guided staptog, hikers are accompanied by a well-informed guide that is both passionate and educated on the route, and the flora and fauna of the Franschhoek Valley. 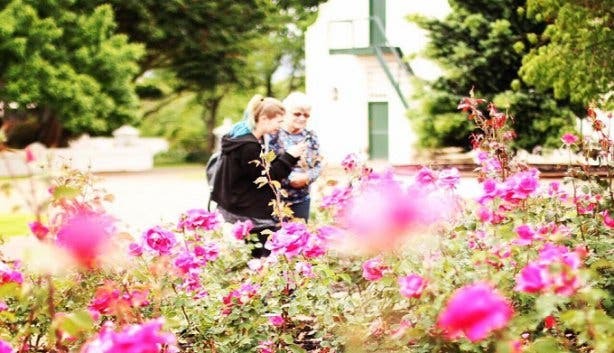 There’s a R100 conservation fee for these guided hikes that includes a bottle of water, as well as a map, which details the route and includes information on the plant and animal life you’ll encounter along the way. Picnic basket: Just past the halfway point there is a picture-perfect picnic spot, offering tranquillity and relaxation. Garbage bag: You wouldn’t want to ruin the natural beauty and serenity of this locale with your trash. Hiking shoes: This isn’t a dainty stroll through vineyards, you will have cliff faces to contend with and, believe us, the right shoes make all the difference. Shade: In some shape or form, as well as sunblock. 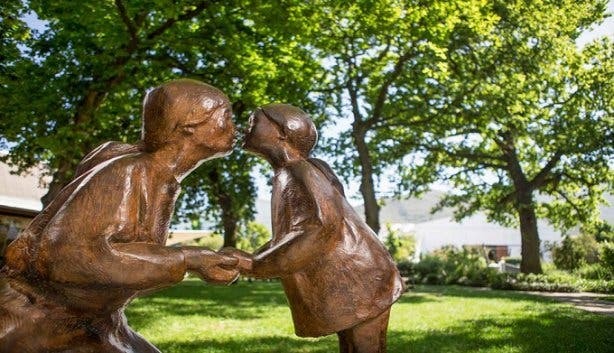 Money: There’s a conservation fee, and who knows, you may want to buy some of La Motte’s fine wine, or eat lunch at the Pierneef a La Motte restaurant afterwards. Camera: You’d definitely want to share the memories made and sights seen on this moderate guided hike experience. Children: But only from the age of 10 up! There’s only one circular route to take. The map will point you in the right direction, as will the round stones etched with a symbol of a horn… just in case you lose your map along the way. 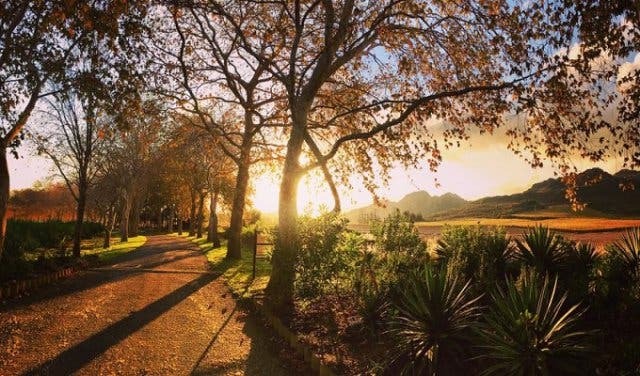 Gaze out at the mountains of the Franschhoek Valley and get some of that fresh Winelands air to the lungs. The guided hikes also have two assigned viewpoints but, of course, you are free to take in the picturesque scene at your leisure. At one point the rock face is quite sheer, which is why this trail has a Grade 1B rating. Here hikers will be aided by chains, but will need a fair degree of fitness so if you don’t think that you’re fit enough to do it on your own, make sure that your fittest buddy tags along, just in case the going gets tough. Once you reach the lapa area, take a load off. Enjoy a light picnic in the stunning surrounds with your special someone (or just your hiking buddies!). Here La Motte will cater some light refreshments and you will also find a bathroom that is built to make you feel like you’re completely in sync with nature. Give yourself a breather and enjoy the scenic view! The final stretch will see you walking past a fynbos plantation that includes both buchu and proteas, and soon you’ll be strolling with the vines once again. Duration: The full route distance is 5km and the typical duration of the guided hike is two to three hours. There are animals in these mountainous regions, so keep your eyes peeled for the Cape clawless otter, porcupine, steenbok, Cape fox, and more. The birdlife is more apparent, so bring your binoculars along with you to watch birds of prey slice across the sky. And, yes, there are snakes, venomous and non-venomous. 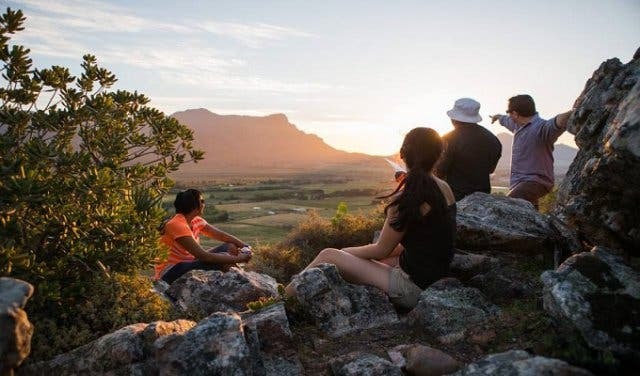 In the highly unlikely event that you get bitten while on the hiking trail, call the farm manager on this number: +27 (0)82 920 1932. Franschhoek farmers of bygone days would approach their lady loves with a flower in their lapel when they asked for their hand in marriage. The flower is a type of Protea and is known as a “Blushing Bride”. Apart from the colour of the bloom, this name was given because the suitor’s intention was apparent to everyone they met, causing them to blush! Note: Mountain bikes and dogs are not permitted on this trail and the maximum number of hikers per group is 10. The hiking trail is closed during winter. 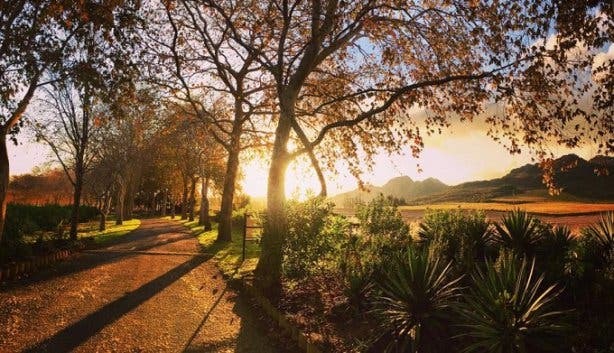 There’s so much more to Franschhoek than meets the eye – discover her secrets.